Hey there! It’s your buddy, Justin Wagers. 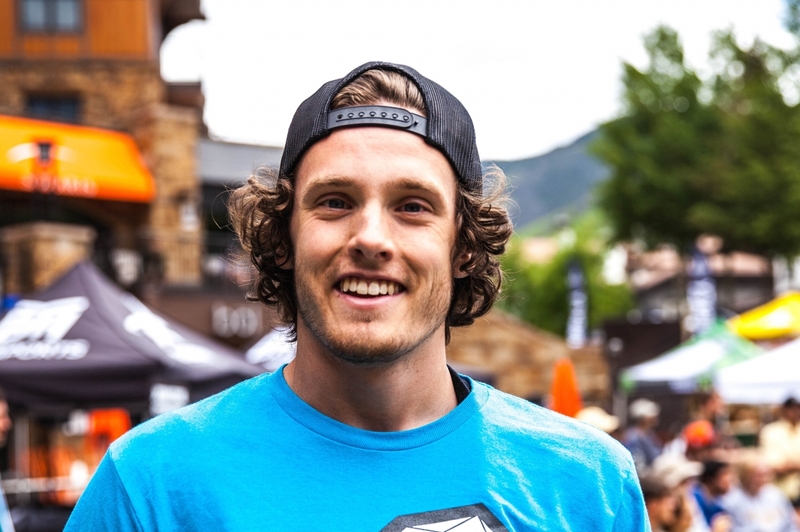 I am a professional slackliner from Boulder, Colorado. 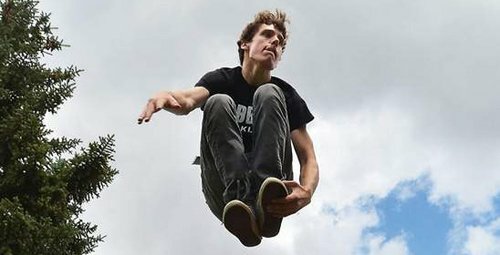 I fell in love with slacklining about 5 years ago when my brother and I started learning in our backyard, and before I knew it I had entered the competitive slackline scene. 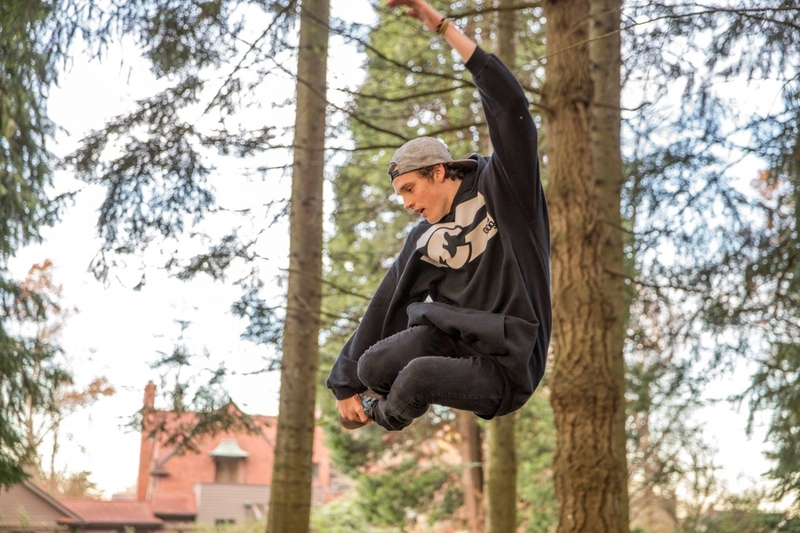 Slacklining has allowed me to travel all over the world, meet all sorts of interesting people, and taught me more than I had ever thought possible. I am focused on keeping my slacklining smooth and stylish. I will never stop! 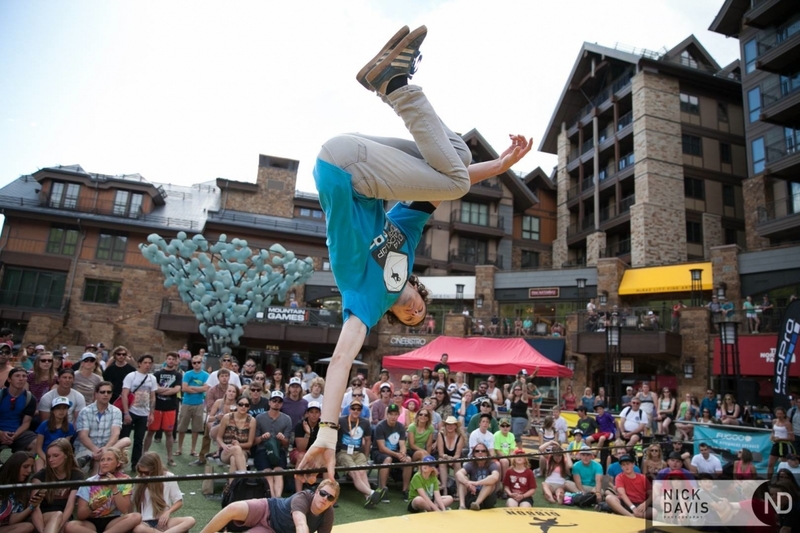 The goal that I have for myself in my slackline career is to be as innovative as possible and remain focused on style. Landing the first ever 900 on a slackline! Injury is the main difficulty I have. Overcoming and moving past broken wrists, dislocated shoulders, and broken jaws is always a challenge. The satisfaction of learning a new trick is amazing. I have a great slackline “playground” on the University of Puget Sound Campus. Don’t take it too seriously! The more you are having fun, the more you will progress. My biggest worry is not performing to the best of my ability. I don’t care if I win as long as I do everything I can do. My mom and dad! They have supported me through my entire career, injuries included. 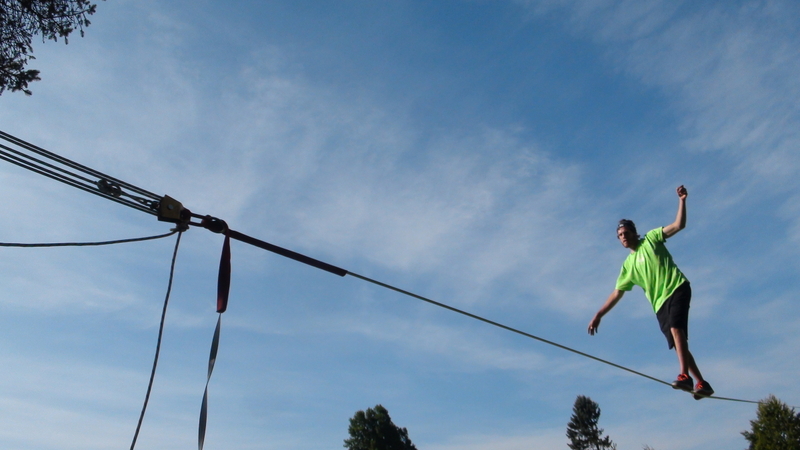 Keep slacklining but focus more on longlining and highlining. 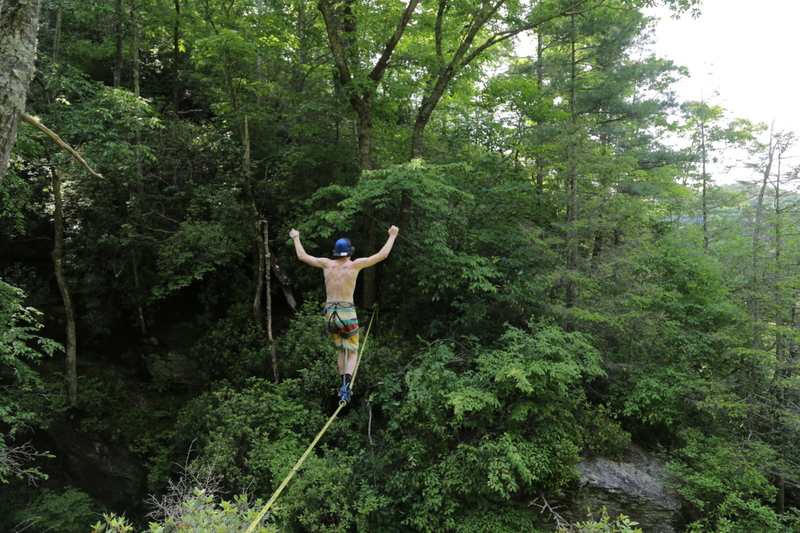 I also eventually want to make a full-length slackline film. Have fun with it, and get your friends involved! If you are feeling discouraged, don’t get caught up on a single trick. Move on to something else and always focus on enjoying yourself!